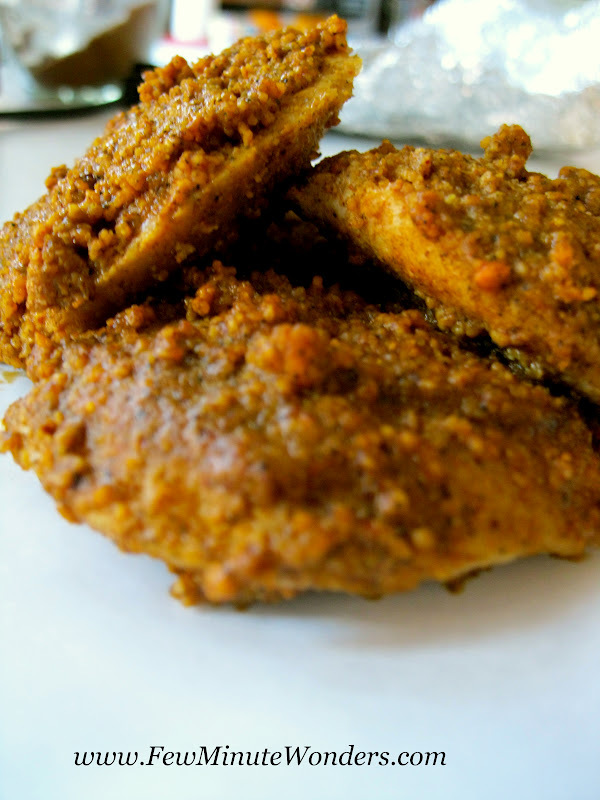 Idli molaga podi is a comfort spice. Every household in south India will have a bottle of it in their pantry and serve it on the side, with a spoon of oil, along with chutney and sambar. 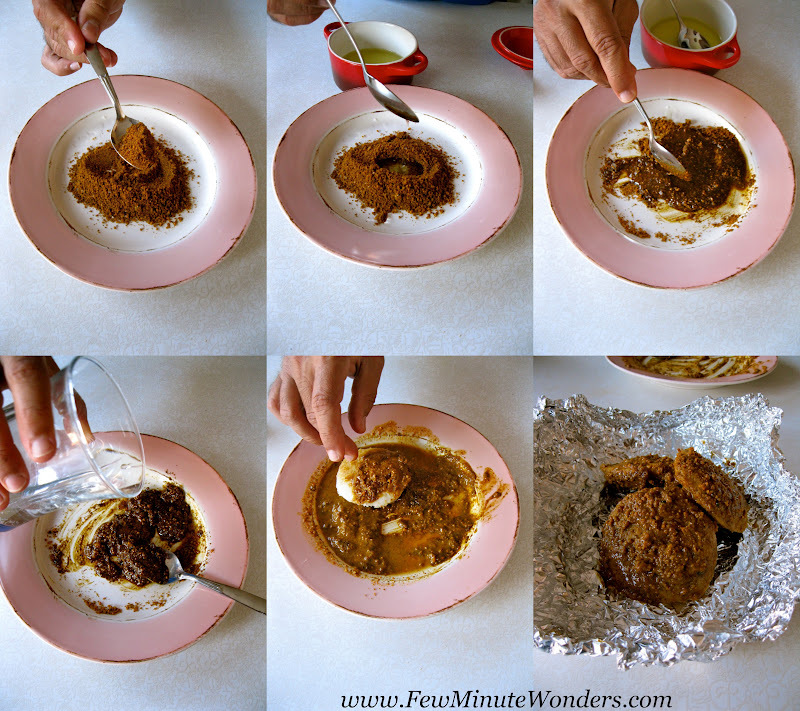 I particularly enjoy the idli drenched in molaga podi with a hot cup of tea or coffee. It brings great memories, when I think of it. In our many road trips, Amma would always make a big dabba ( box) of these idli's. It was a big deal, preparing and packing them right. We would stack up a square sheet of news paper and place a similar size banana leaves on top of it. Roll them all together just to enjoy the molaga podi idli's and thair sadham (yogurt rice) on them. Since I made molaga podi a few days ago, I decided to make molaga podi idli for breakfast. 1. Add molagapodi to a plate. 2. Drizzle in the oil. 5. Place the idli in the molaga podi paste and coat it well on both sides, so that you do not see any white part in the idli. Awesome picture, my mouth is watering. 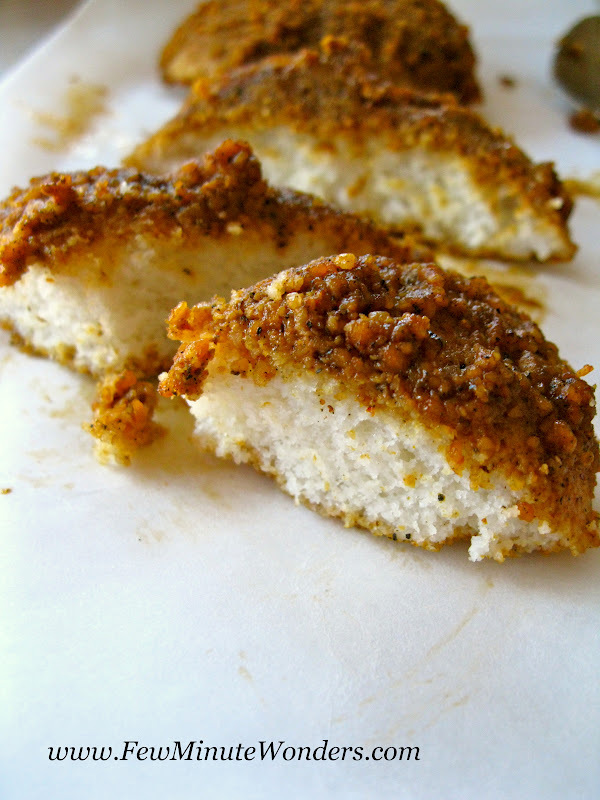 This is easy and delicious may be little spicy for my house hold. I have to dilute the amount of molaga podi. The idlis are really drowned in the podi. How tasty! This post makes me feel nostalgic, Idli with molagai podi and thayir sadam with mavadu packed in banana leaves. There is nothing to beat the taste and flavor. Lovely post and beautiful clicks. Omg, you are killing me with ur fabulous clicks,mouthwatering here. Brings back memories of those road trips. The water soaks the podi nicely and with curds or curd rice its the best combination.. I enjoyed reading your recent comment on my blog.